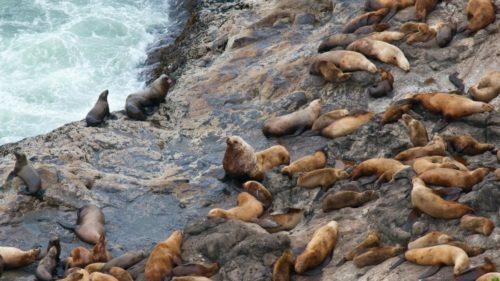 America’s largest sea cave, Sea Lion Caves is a privately owned wildlife preserve and bird sanctuary that is the year-round home of the Steller sea lion. Sea Lion Caves is not a zoo, so the protected marine animals come and go as the please. There are times when the sea lions leave the caves entirely, usually in the late fall. 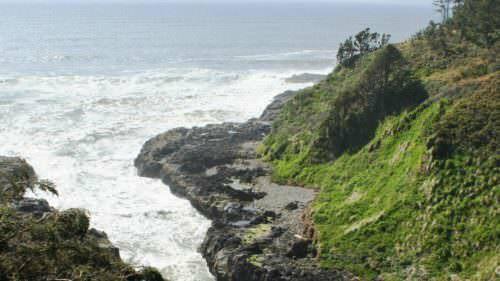 SLC plays an important part in Oregon’s Cape Perpetua Marine Reserve helping to protect the marine animals and their environment. 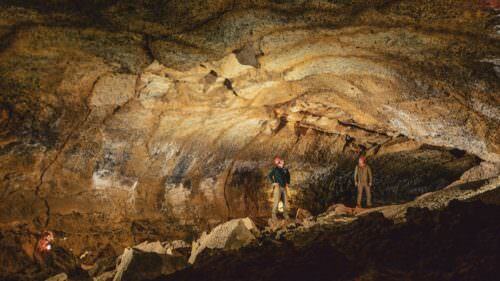 Please call ahead for information about the status of sea lions and other marine animals in or near the Cave.